anti-gravity action anywhere they go! by popping balloons on the back of their opponents’ karts. introduced in Mario Kart Wii. onto it for a 20 count in this classic multiplayer Battle mode. been this easy and accessible. of two. 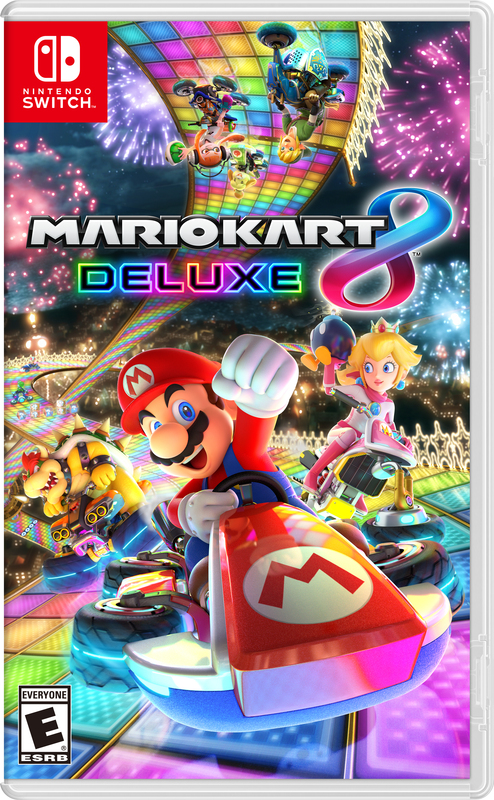 For more information about the game, visit http://mariokart8.nintendo.com/. availability, including online gameplay limited based on location.